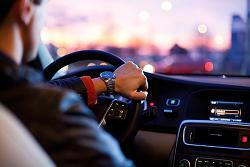 Consumers today are smarter and more informed when it comes to car shopping than in the past. The Internet has made comparing deals, vehicle makes and models easier and faster than visiting multiple dealerships. However, dealerships must have a strategy in place on converting visitors into buyers. A recent article in Epoch Times discussed how dealers are beginning to understand the importance of not only having a web presence but also spending money on digital advertising. In order to reach your target audience, especially Millennials, dealerships must meet drivers where they are. However, as Millennials are delaying making big-life decisions such as buying a car, it poses a new challenge for how dealers can persuade this demographic. The rate of unemployment coupled with school loan debt and living at home longer, has made it difficult for Millennials to begin their adult life. For many, purchasing their own vehicle is unattainable because of how expensive cars are. Though lenders are offering longer loans to make payments more manageable, the best option for emerging adults could be taking over an existing lease. 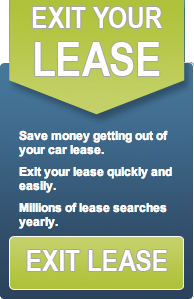 Swapalease.com offers individuals looking to get out of their current lease an alternative to breaking their lease. These individuals are matched with drivers looking for a short term, budget-friendly commitment and can take over an existing lease. For Millennials, it’s the perfect solution to purchasing a brand new vehicle. It’s more bang for your buck.